Category Archives: "Once Upon a Seasoning"
Seasonings, spices and herbs, What where when why it started as inter-continental trade, How it grew and spread. Why oma’s African seasonings by African Miliki. 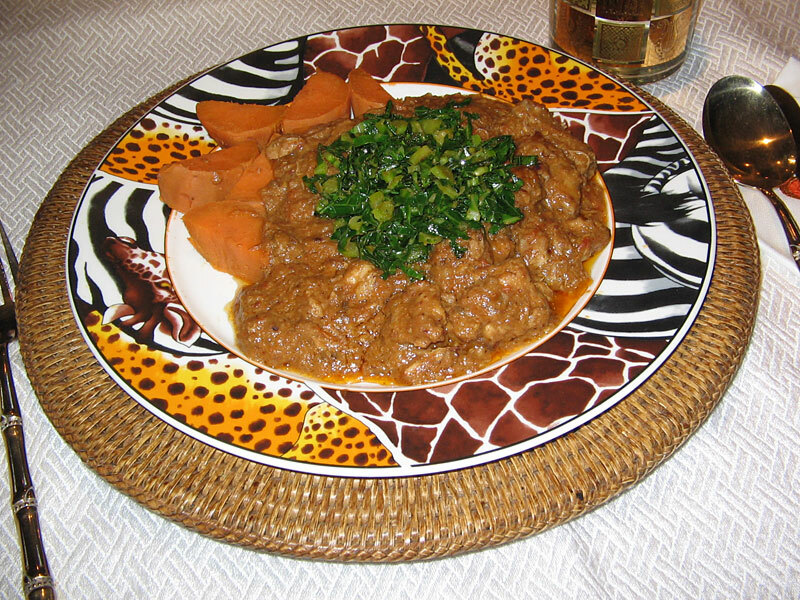 Hello, and welcome to Oma's Spices, an African food recipe and palaver blog! We hope you like this place and decide to stay a while. All friends are invited too.